In these early years of the twenty-first century, civil rights motivated major protests in the U.S. 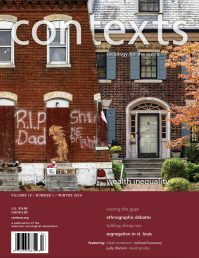 Movements toward inclusion and recognition for people of color, women, and the LGBTQ community bring to mind the Civil Rights and Women’s Liberation movements of the twentieth century and raise a recurring question for sociologists: are protests successful? In their new American Sociological Review article, Michael Biggs and Kenneth Andrews examine whether lunch-counter sit-ins by Black college students in the 1960s successfully resulted in desegregation in the South. While some scholars have found that protests have no direct effect or influence on the social institutions they target, Biggs and Andrews expected movements would have a positive impact. They depart from previous research by tracing the impact of protests over time using local-level data collected from archival sources and the 1960 Census. They hypothesized that sit-ins would facilitate lunch-counter desegregation in cities and surroundings areas if the movement had strong formal support, weak opposition, and a strong economic base or vulnerable economic targets.Movements can directly affect social outcomes. The analysis supported this expectation. 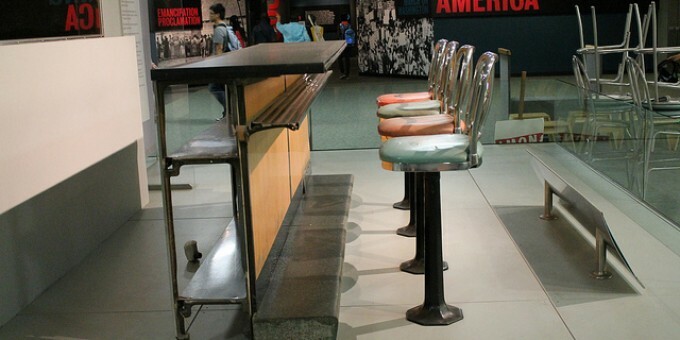 In 334 Southern cities, lunch-counter sit-ins increased the likelihood of desegregation. The protests also affected desegregation in nearby cities; desegregation in one city led to desegregation in nearby cities as well. It’s strong evidence that movements can directly affect social outcomes.